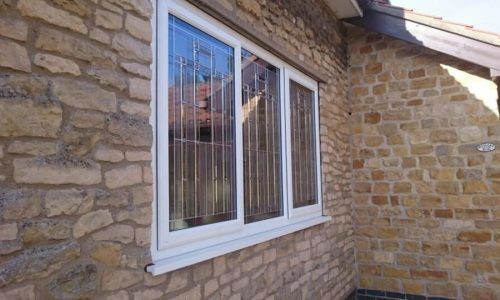 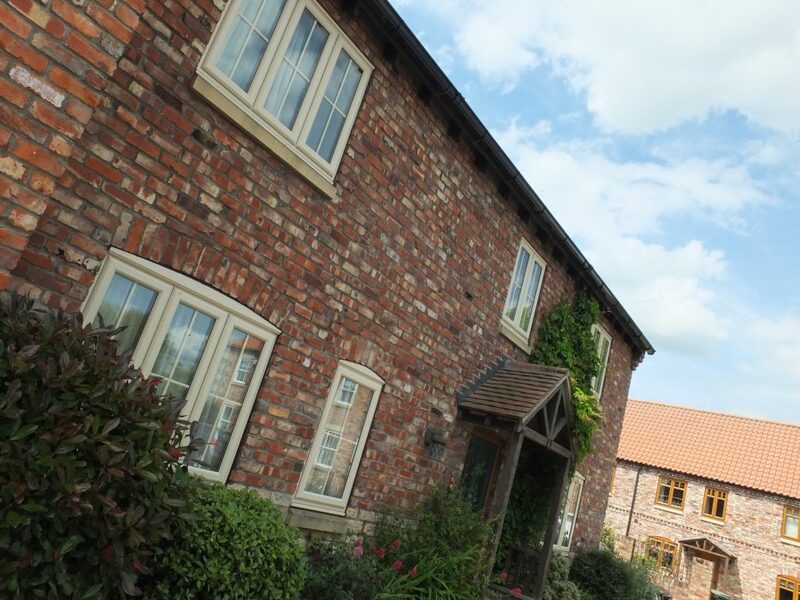 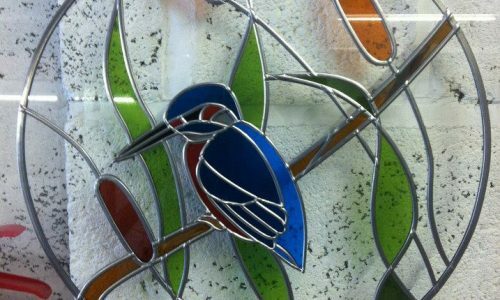 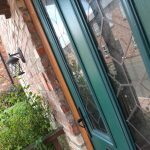 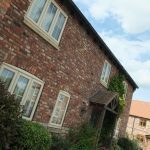 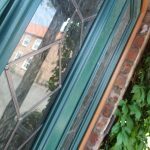 At Harlequin we offer a full range of design and installation services for your windows, doors and conservatories. 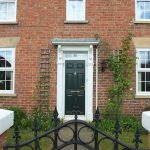 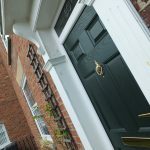 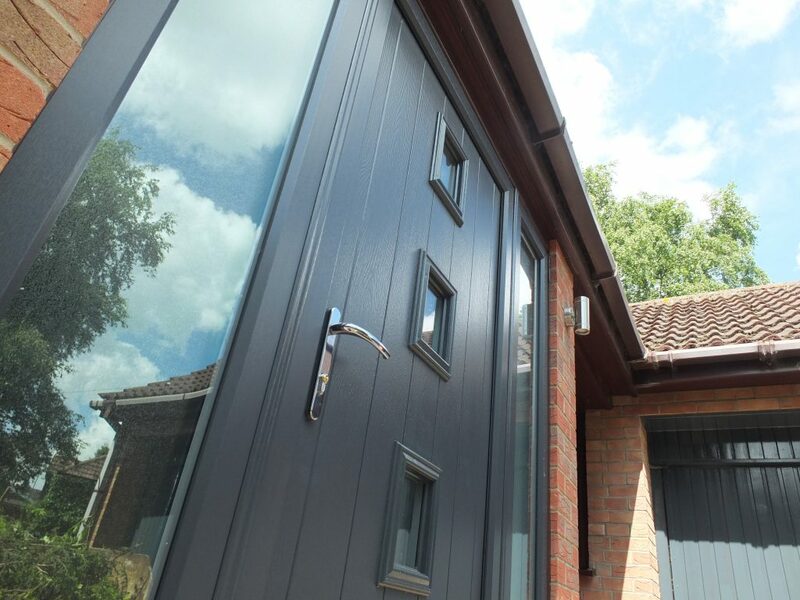 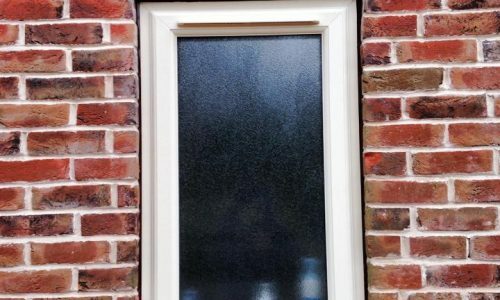 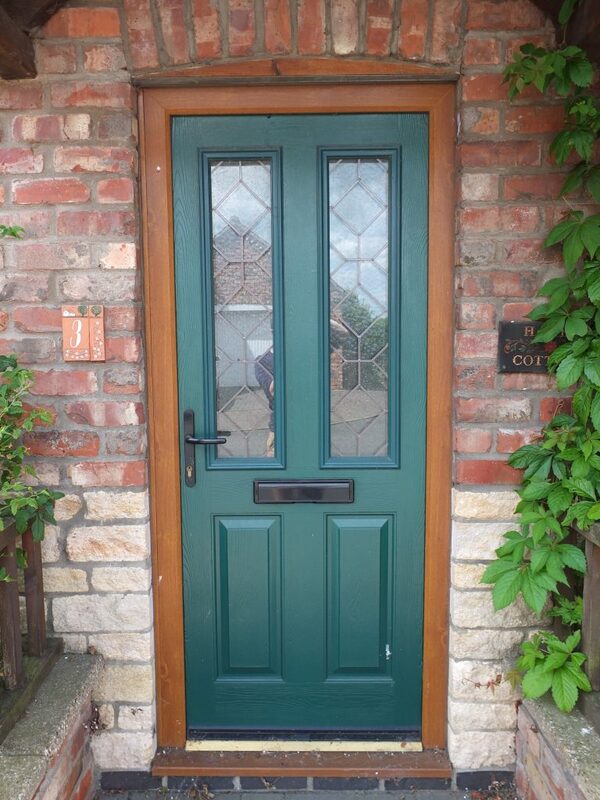 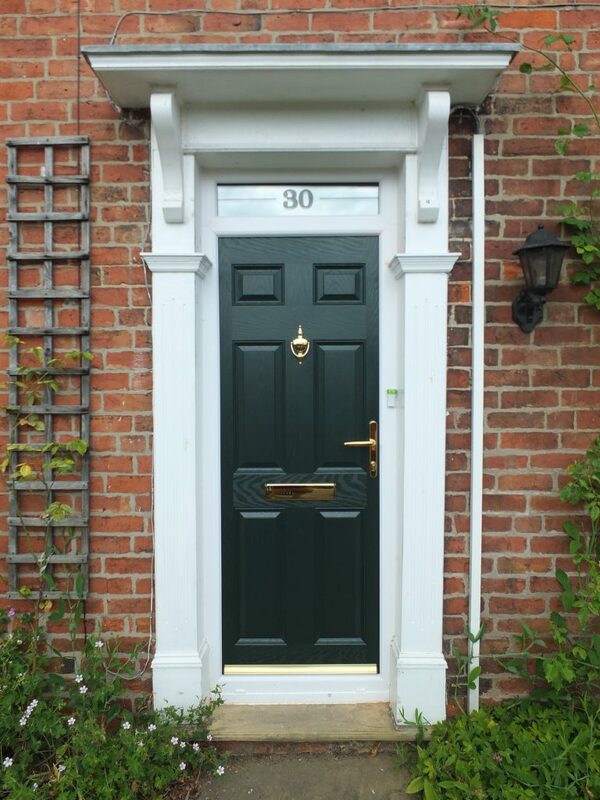 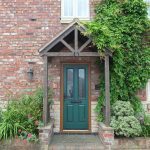 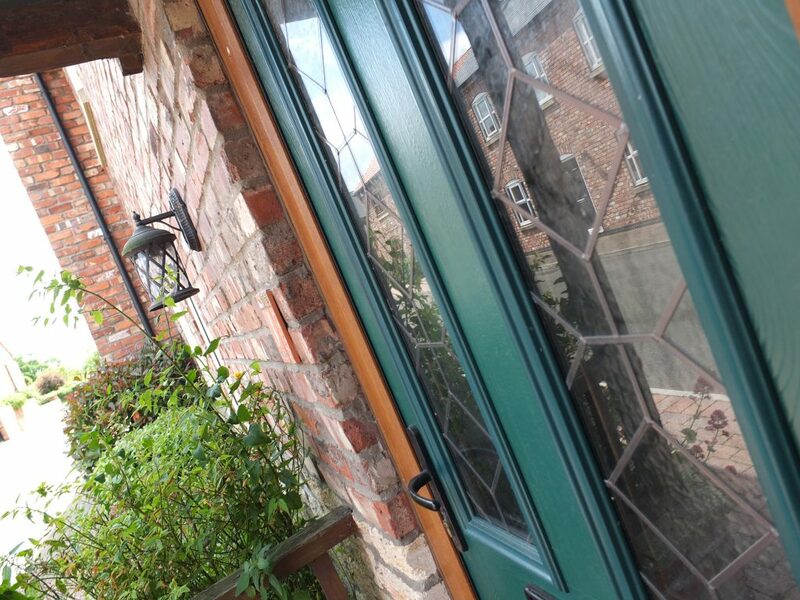 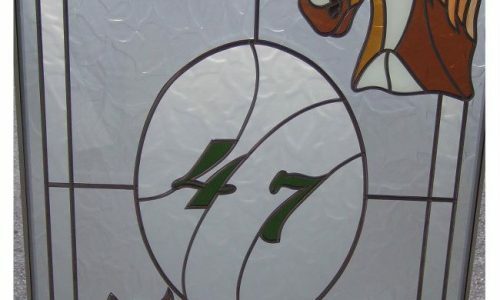 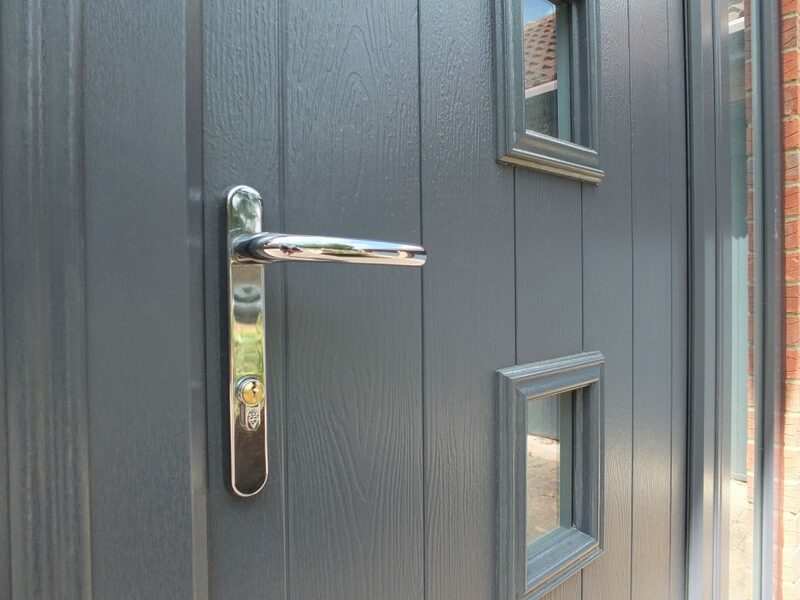 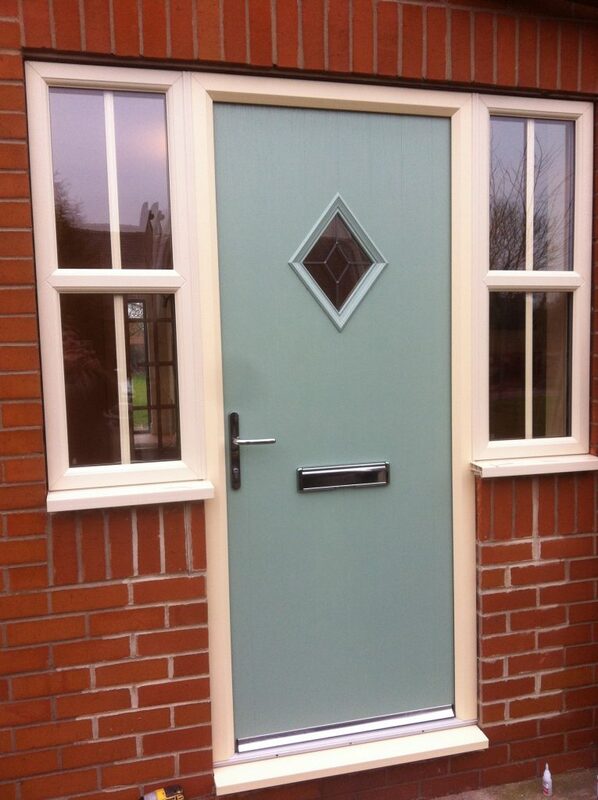 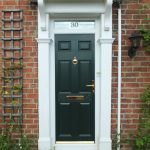 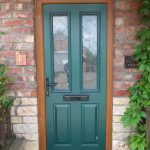 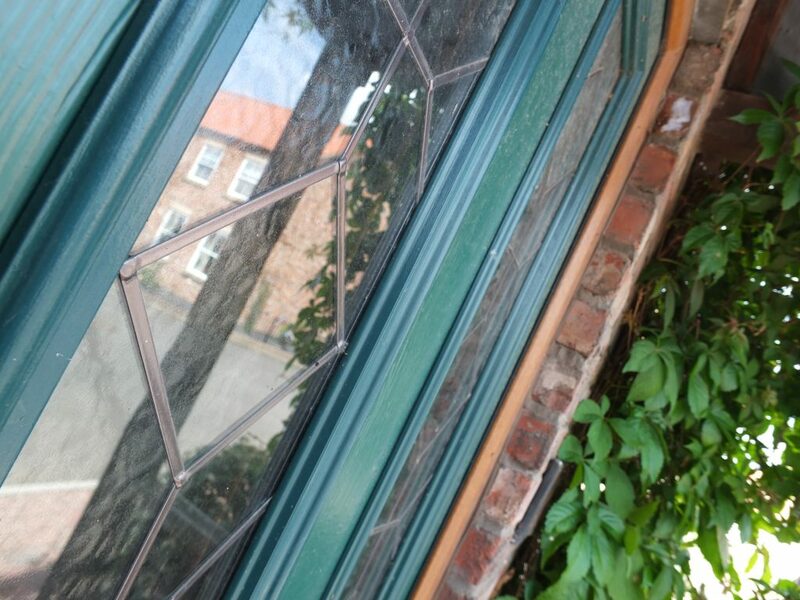 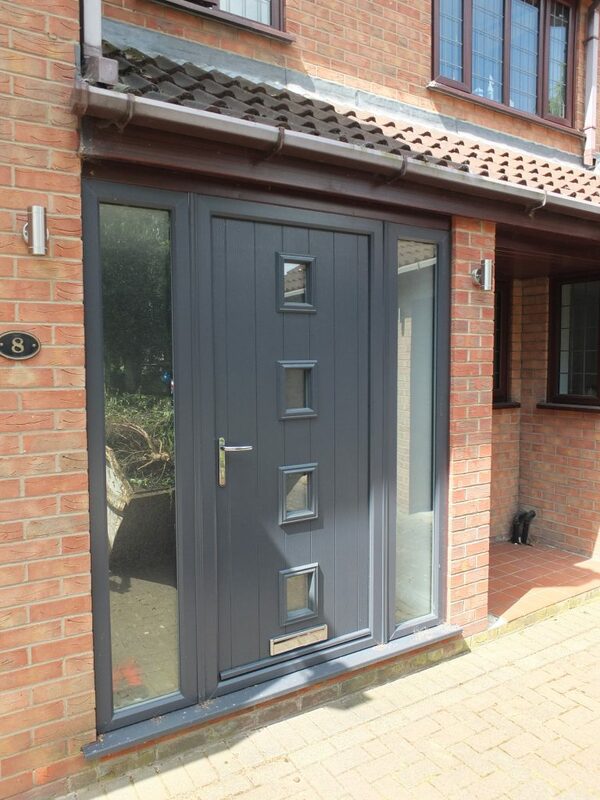 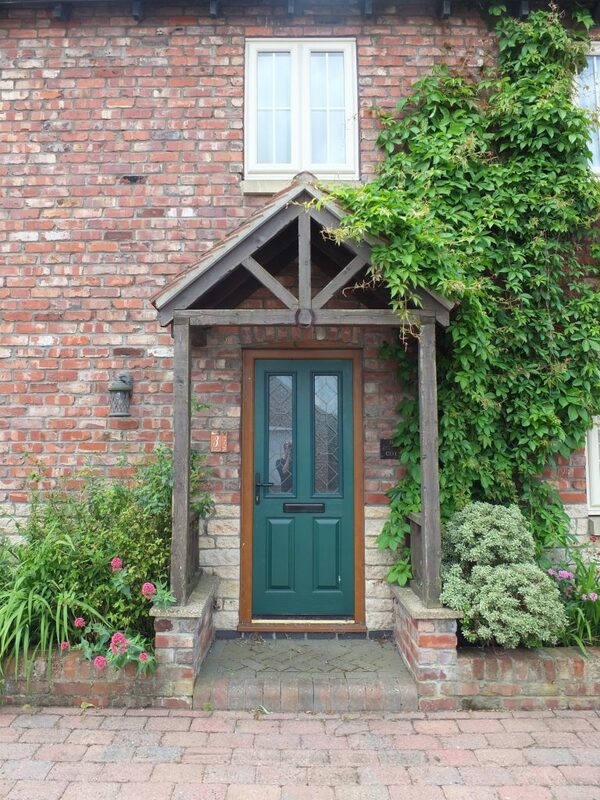 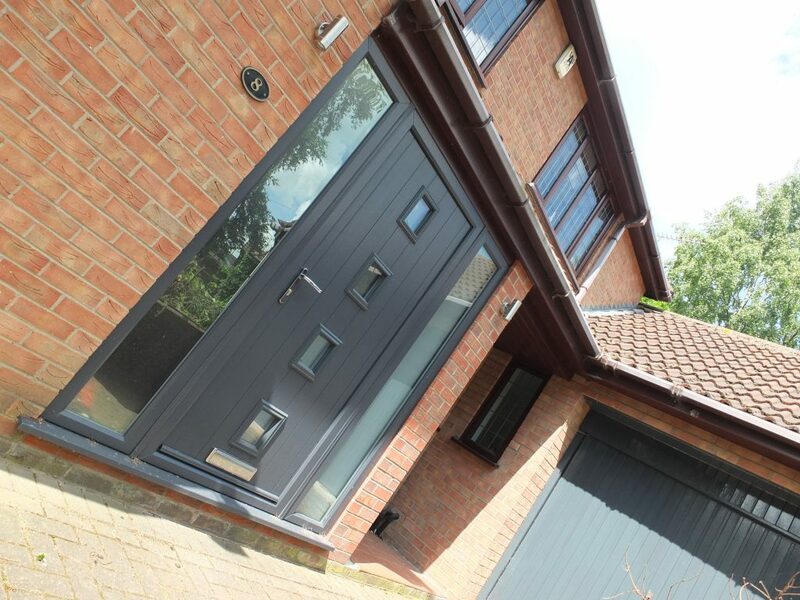 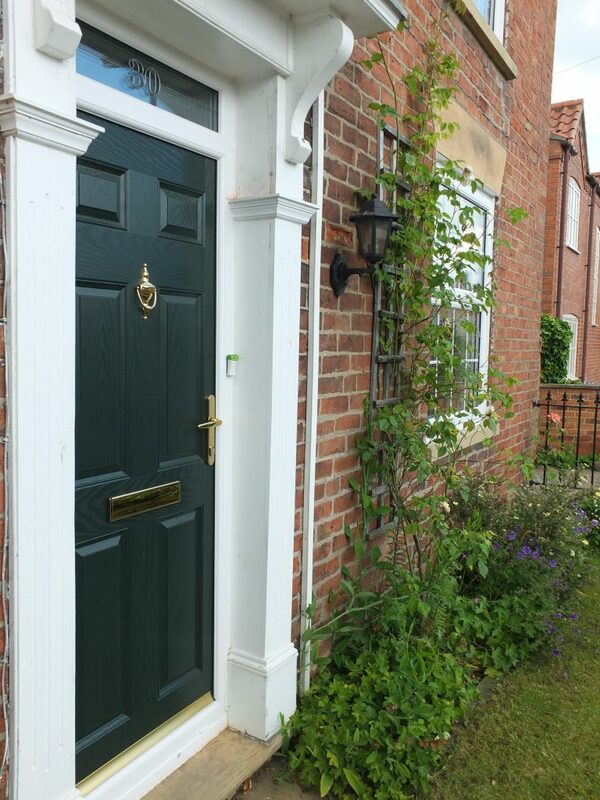 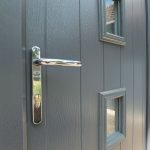 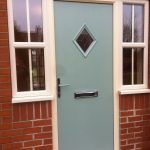 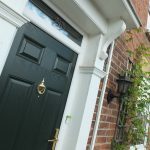 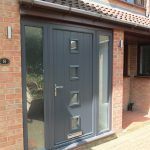 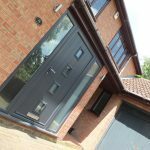 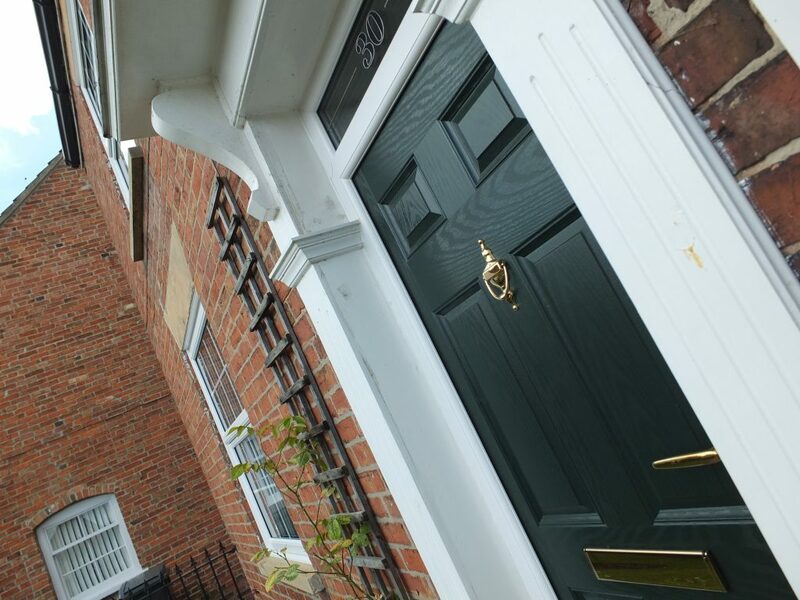 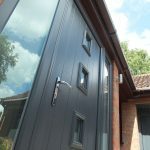 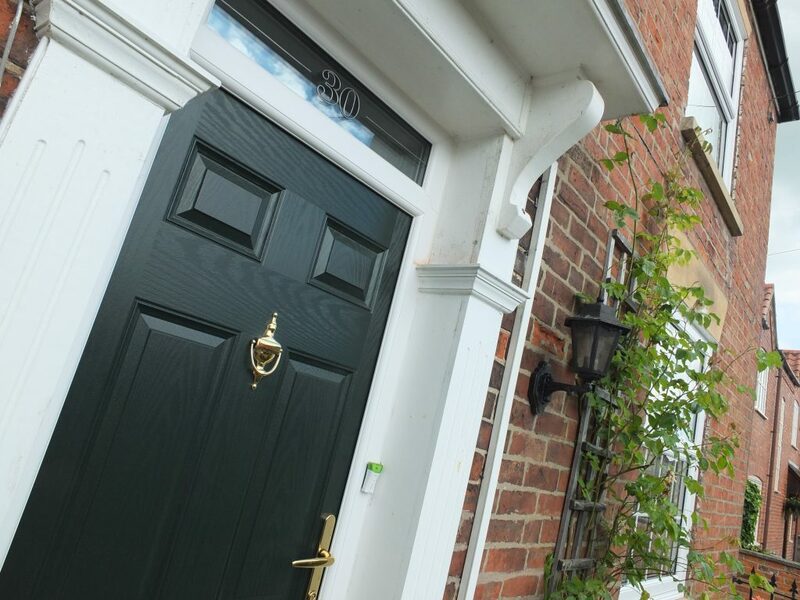 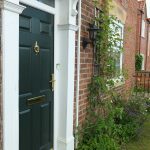 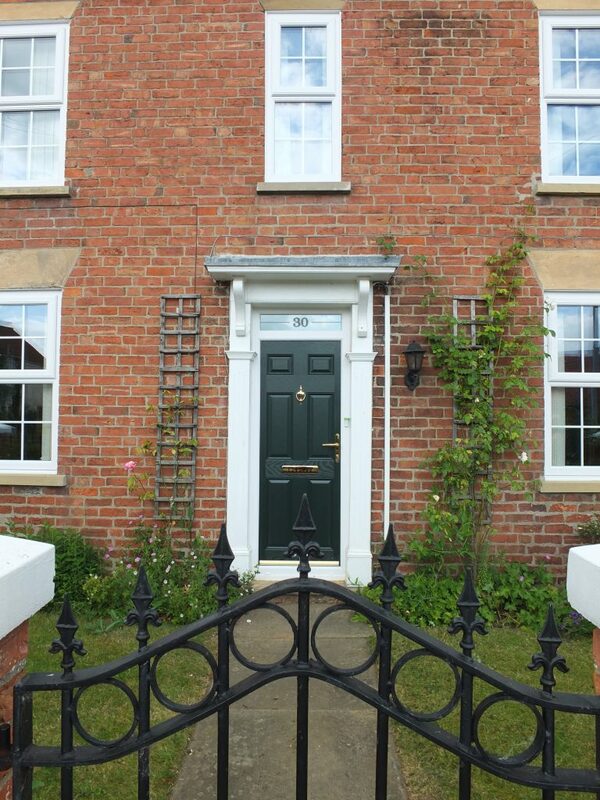 We have many years experience in the supply and fit of composite doors. 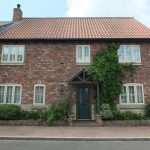 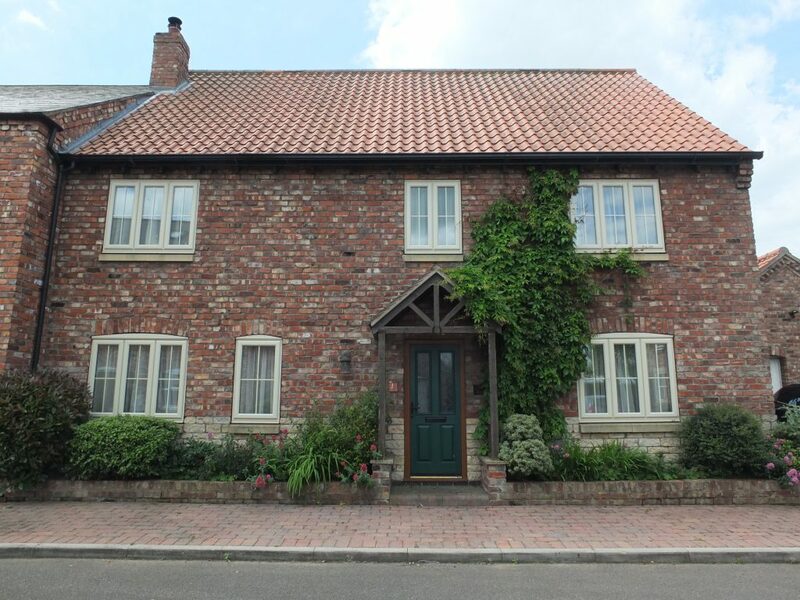 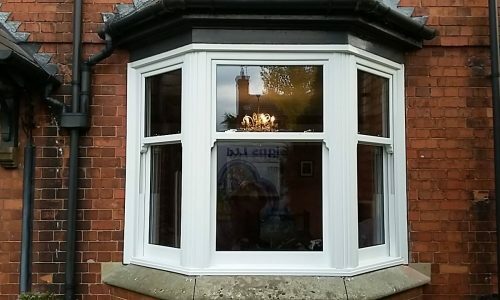 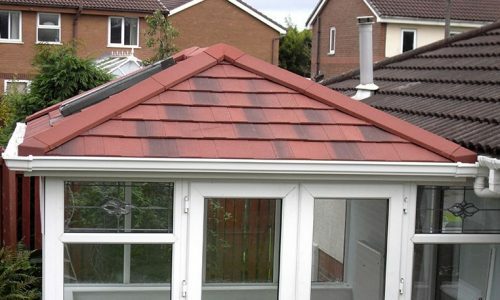 There is a wide selection of styles and colours to suit all properties and tastes.